Mom and tech guru team up to create KidStylin a social marketplace for kids clothing and accessories. Shop 70+ retailers, 100's of brands and stay on top of the latest trends and styles from celebrities, designers, stylists and social media influencers. 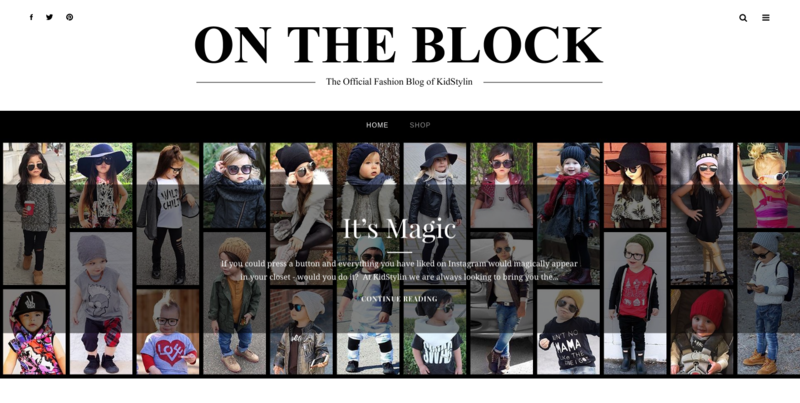 New social commerce site, KidStylin, officially launched taking on the booming, multi-billion dollar, kids clothing market. KidStylin makes it easy to stay on top of the latest trends and styles from celebrities, designers, stylists and social media influencers. 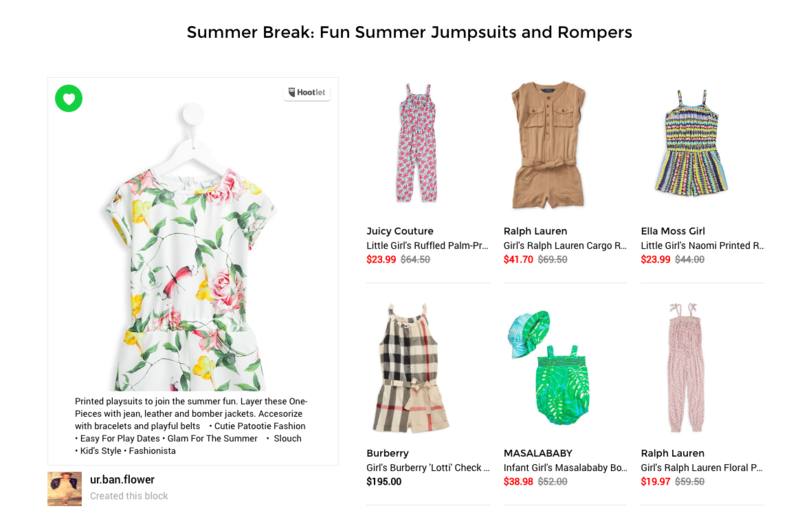 The unique Style Block functionality allows users to curate, save and share their favorite items, complete looks and the hottest styles. Purchasing is simplified with a shopping bag functionality allowing all items, regardless of the store, to be added and saved with ease. A sale alert feature also emails users as soon as favorite items go on sale. 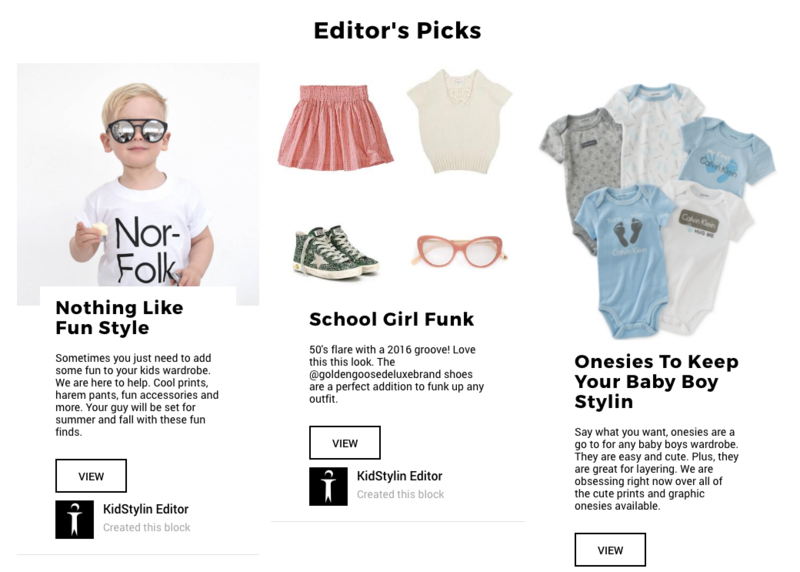 KidStylin launched in January 2016 just after Jodie had her second child. 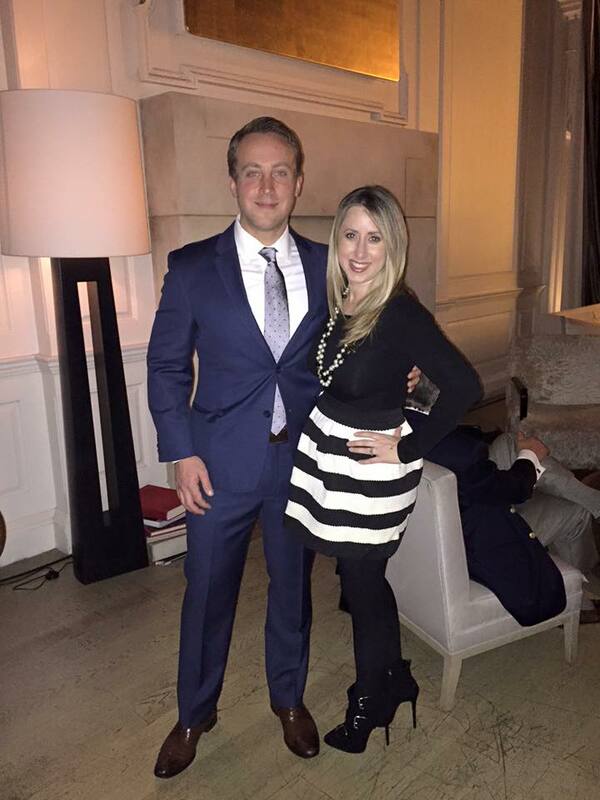 Jodie is a former reporter and publicist turned mother of two and entrepreneur. 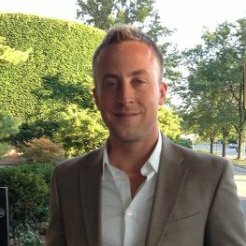 Jason is a serial entrepreneur and technology expert that has been involved with businesses ranging from technology driven restaurants to mobile applications and enterprise level software. With the rapidly growing kids clothing industry and a surge of Insta-famous kids, KidStylin is leading the way in showing that “Fashion Isn’t Just For Grown-Ups." KidStylin is a Chicago based company that has received a tremendously positive response since it’s launch in early 2016. It is fast becoming a crowd favorite and is rapidly acquiring users from all over the world with plans to continue expansion.